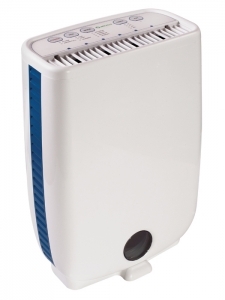 The Meaco DD8L desiccant dehumidifier is ideally suited for smaller applications such as apartments and smaller houses. Desiccant dehumidifiers do not use compressors, so are lighter and will operate over a larger temperature range from 1 to 37c. 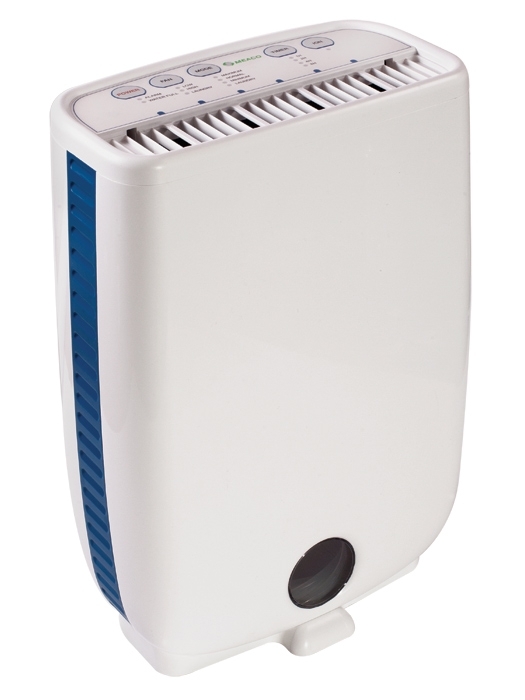 This model warms the air by around 10 to 12c so a very common application for this dehumidifier is to dry washing for instance in a spare room. Another big plus with the Meaco DD8L model is the ioniser and silver anti bacterial filter, which helps to keep the air clean and healthy.